If there’s any one thing that is common in all countries, then it’s the love of entertainment. In the last couple of decades, online video streaming services have become popular precisely for this reason. Of the many such services, the most popular is, without a doubt, Netflix. In fact, Netflix can be credited with fuelling the rising popularity of online video streaming services in the first place. But, the big question is how Netflix got started. If you’re wondering the same thing, then we’re here to answer your questions about the origins of Netflix. Netflix was established late into the 90s by an engineer, Reed Hastings, in collaboration with Marc Randolph. Hastings, at the time, had come into a lot of money after selling off a company known as Pure Software for $700 million. Hastings thought up the concept of Netflix when he was fined $40 for not returning the DVD of Apollo 13 to Blockbuster before the due date. Since Hastings was peeved off that he had to pay the fine, he decided to invest $2.5 into Netflix and established the company in 1997. Pretty simple, right? At the beginning, Netflix began with just over 900 titles and only 30 employees. Three years later, Hastings tried to sell Netflix off to Blockbuster for $50 million but the offer was turned down. Consequently, Netflix decided to release an IPO which made the company a lot of money. Till 2002, Netflix only incurred losses. It is only in 2003 that it made its first profits. Netflix’s revenue that year was $272 million and its profits were to the tune of $6.5 million. By 2005, Netflix was shipping out a million DVDs per day and had a title collection of about 35,000. Even though Netflix had turned around the corner in 2003 and reached a major milestone in 2005, it was yet to even begin its online video streaming services. That happened right after Netflix delivered its billionth DVD in 2007. It was in this year that Netflix began the drawn out process of initiating its ‘video on demand’ services. With broadband speeds improving, people started choosing the simpler method of streaming films online rather than ordering DVDs. Effectively, Netflix’s DVD business slowly shrank while its video on demand services grew. Even so, Netflix’s streaming services were still only a part of their DVD subscription packages. In other words, streaming services weren’t offered independently. 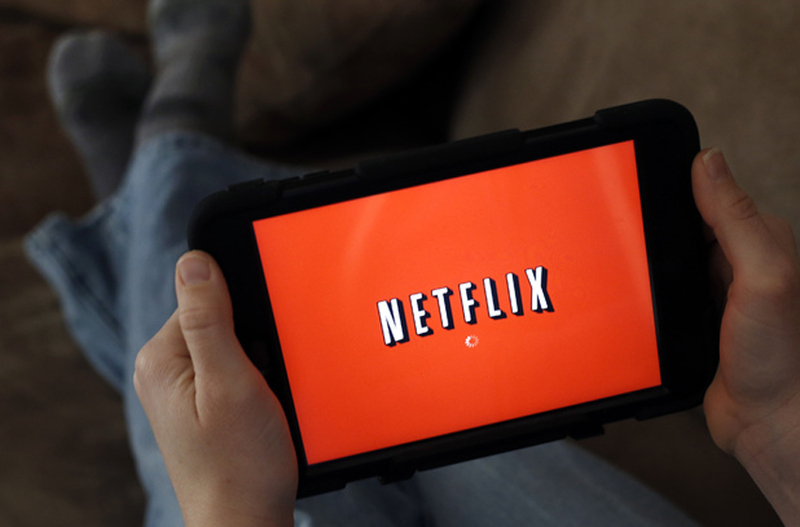 Netflix started offering its streaming services independently from 2010 onwards. Initially, the popularity of its video on demand services was such that Netflix started planning its separation from the DVD services. The plan was to put the DVD delivery services into a subsidiary called Qwikster so that Netflix could focus on its online video streaming services. However, after cogitating on the plan for one year, Netflix decided against splitting off its DVD services and, for that matter, the creation of Qwikster. That takes us to today, a world in which Netflix is king, and we bow to him gratefully; and sometimes for a small fee, he lets us sit in the throne for our favorite film on a Saturday night. Netflix Login or Streaming Issues?